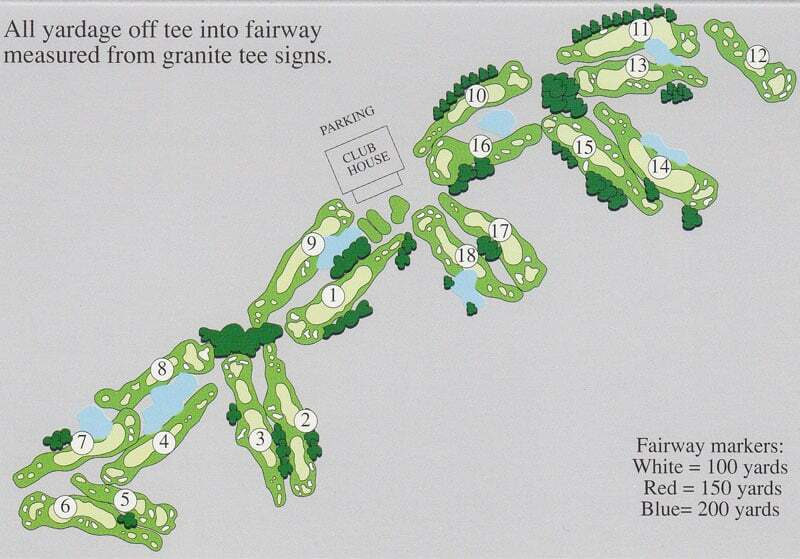 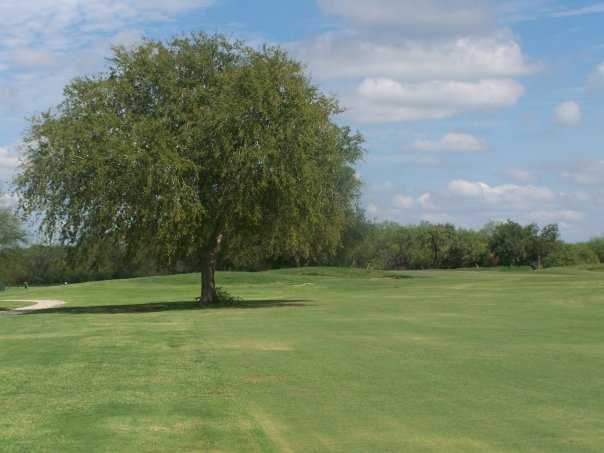 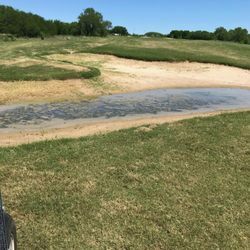 Mission Del Lago Golf Course, San Antonio, Texas - Golf course information and reviews. 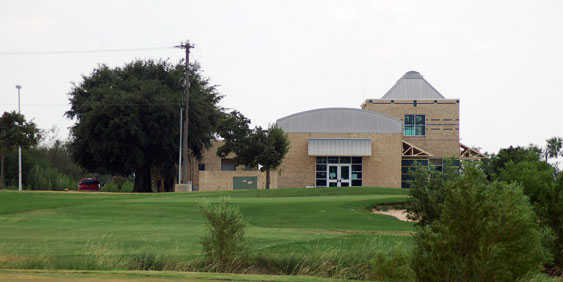 4226 S. E. Military Dr.
Add a course review for Mission Del Lago Golf Course. 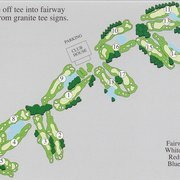 Edit/Delete course review for Mission Del Lago Golf Course.